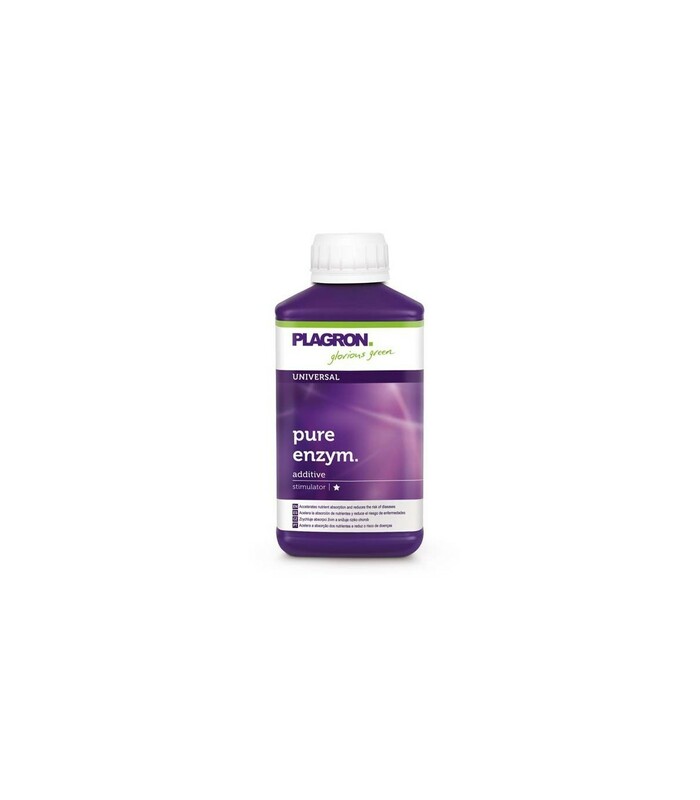 This enzyme preparation is indispensable for the modern cultivation. Enzymes are specialized protein molecules that are produced by bacteria and fungi. They act as an accelerator (catalyst) for a variety of bio-chemical processes in which molecules are converted into a different form. Using Enzymes bio-catalyst, cellulose and pectin groups of dead plant parts such as roots, accelerated aborted. 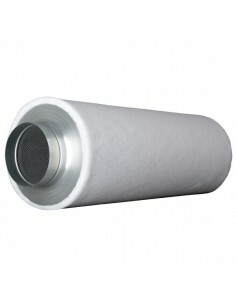 This releases many nutrients for the micro-organisms and plants. Because the roots get nutrients supplied from the surrounding micro life, promotion of micro life in the root environment provides an increased capacity of the plant. The micro life increases as it were, the recording surface of the root. A good root system has many young growth points. It is precisely in these growth points divalent elements such as calcium, magnesium and iron are absorbed. 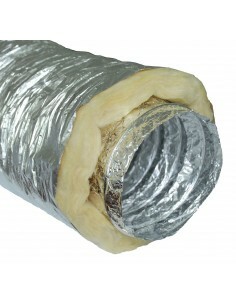 The micro life also provides a degree of protection against attacks by pathogens. Use: For use in the growth phase. Full soil: At the start 40 ml per 10 square meters. 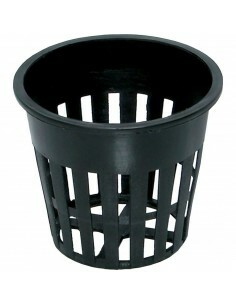 Maintenance 10 ml per 10 square meters per week. 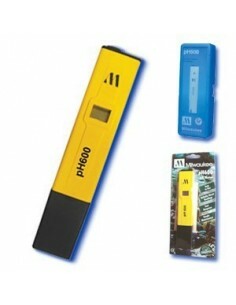 Substrates: At the start, 2.5 to 4 ml per 10 square meters. Maintenance 1.5 ml per 10 square meters per week. 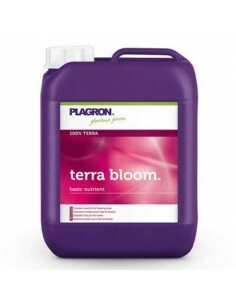 Plagron Terra Bloom is an organic mineral-based diet that highly concentrated specifically for the flowering stage of the crop.